If you don’t have perfect credit, if you’ve had a delinquency in the past, and if your score is below “A credit,” then new lower credit score requirements by some lenders might be just the luck you need to buy a house. The executives at the Fair Isaac Corporation have the results in from new research on credit scores and lending risk. 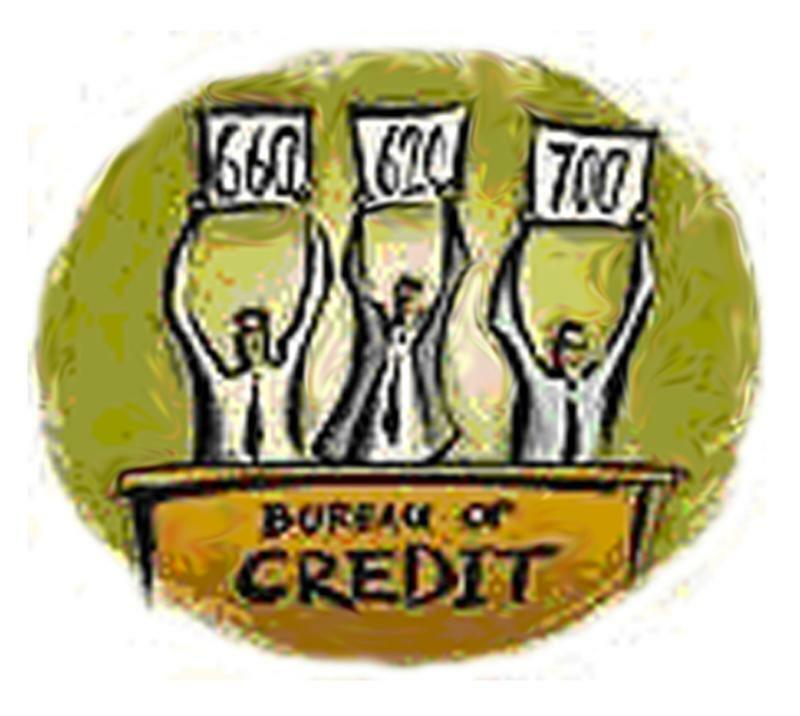 It shows that borrowers with a credit score down to 600 should be an acceptable risk to mortgage lenders. Interestingly, this is a change from previous statistics; and the reason for the change is that consumer spending habits evolve over time. Credit scores range from about 300 to 850. In the early 2000s, people with a scores of 640 to 680 defaulted on their loans more often than expected. As a result, many lenders raised their credit score requirement for a conventional loan up to 720 or 740. But now things have changed. Current studies show that consumers with scores in the low to mid 600s are paying their mortgages on time more often than before. So the risk to lend to these good folks has gone down. So now that mortgage giant Wells Fargo has lowered their credit score requirements, we can expect other lenders to jump on board the leniency train when they see Wells Fargo raking in significantly more business — business that proves profitable. I am excited about Wells Fargo’s announcement that they will approve a conventional loan for a borrower with a 620 score. That is a full 100 points lower than many lenders! And for FHA (the 3.5% down payment loan), they’ll go down to a 600 score. Don’t mistake this for sub-prime lending. Back in the days of easy money, sub-prime lenders were going down into the 500 score range, even for no money down. I don’t see that extreme leniency coming back. Please feel free to share this with others who might find this news interesting or helpful. Comments are welcome. (You’ll see the comment click at the top of this post.) Thank you for stopping by. Posted in: Uncategorized	| Tagged: credit score, mortgage, What credit score do i need to get a mortgage?, What credit score do you need to buy a house?